Morgan Seabrook is a student at St. Thomas Aquinas (STA) Catholic Secondary School with currents interests in law, mathematics and the social sciences. 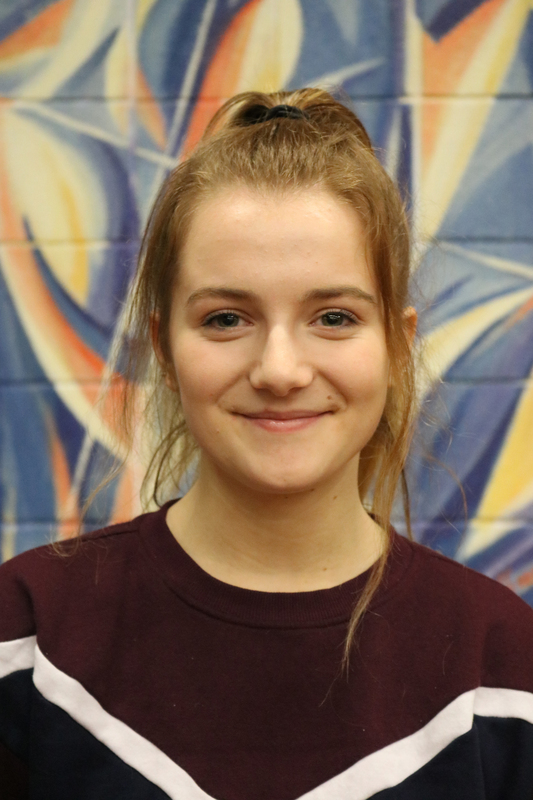 Morgan is a representative of the STA Peer Leadership Program where she is responsible for organizing and directing school events and programs, tutoring grade 9 students, and representing STA at high school and post-secondary events. Morgan has also attended several workshops in leadership including “Bring It Girls” at Brescia University College (2015-2016) and a “Kindness Empowers You” Student Leadership Conference (2018). In addition to her academic work and leadership responsibility, Morgan is a 1st Degree Black Belt in Kenpo Karate and has volunteered her time to teach martial arts classes for the “Girls Lead” summer camp at Brescia University College (2016-2018). Morgan is a proud member of the Human Environments Analysis Laboratory Youth Advisory Committee (HEALYAC) at Western University.